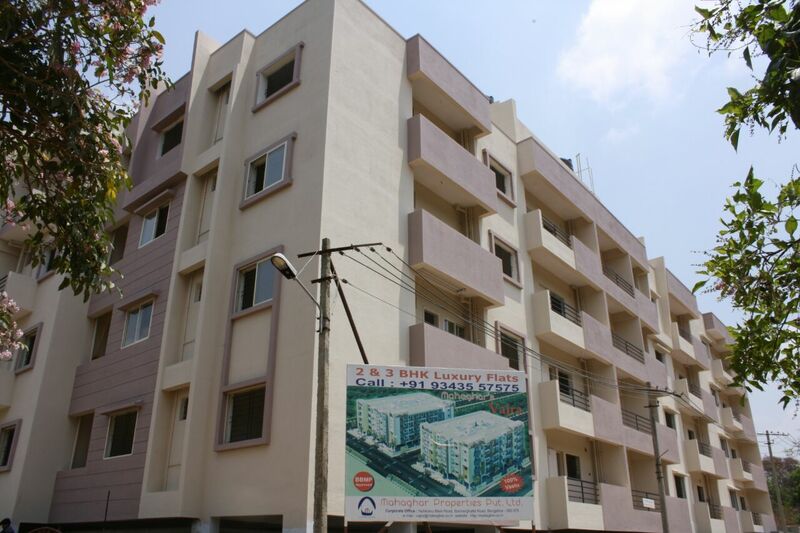 2 bhk ready to move in apartment/ flats, ready for immediate registration, near to schools/ colleges/ shopping malls/ metro railway station, area surrounded by greenery, noise free location, Just a Stone throw distance from Holiday Village Resort, in kanakapura Road, @ Mahaghar properties!!! visit to book your dream home!!!! 2/3 BHK flats for sale and very affordable prices, in Kanakapura Road, the Hot cake as for as Real estate is concerned , this area is well equipped with all renowned colleges, schools, Malls, Hospitals, Metro stations to reach your destination with out traffic jams, Beauty of Mahaghar Vajra is it is surrounded by Greenery, budgeted flats, in very affordable prices, immediate possession, ready to move flats!!! visit to explore more, Mahaghar Vajra!!!! off Kanakapura road, Opposite Holiday village resort, the best price and place to staty with your loved ones!! !